← The No Guilt Treat – Arm Candy! Wowzers! 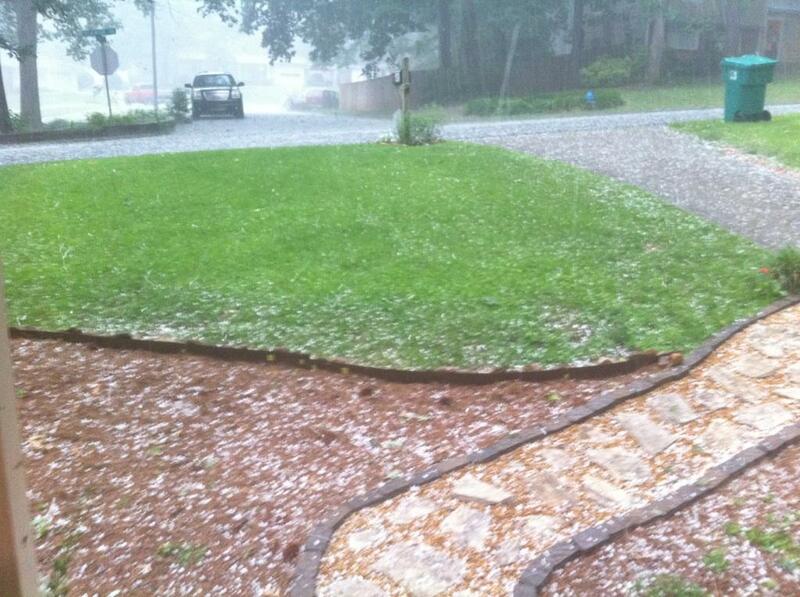 Any of you ATL folks get the crazy hail storm last night??? Hope everyone’s cars, plants and pets are okay.